We provide primary care for infants, children, and teens in Hendersonville, Murfreesboro, Thompson’s Station and Edmondson Pike. Each of our practices not only offers weekday appointments, but also provides care evenings and/or weekends, including walk-in hours, to make it even easier to access care for your child. Since we share your interest in getting a sick child well as quickly as possible, we will commit to see a sick child on the same day as your call. Tennessee Pediatrics’ certified pediatricians and nurse practitioners take great pride in offering the highest levels of comprehensive and quality care to every patient that comes through our doors. By providing a personalized touch that helps build strong relationships, Tennessee Pediatrics will be the solid foundation for your healthcare needs from infancy to young adulthood. We look forward to a long-term partnership in your child’s health. That’s why it’s especially important to us that you choose the provider who is the best fit for your family. We invite both expectant parents and newcomers to schedule interviews with our providers, free of charge. We strongly encourage you to take advantage of this opportunity to visit the practice and meet everyone before your child ever needs. At Tennessee Pediatrics, our most important job is to remember that we take care of children. We want our young patients to look forward to visiting us as much as we look forward to seeing them. We strive to provide child-friendly, exceptional quality medical care in an environment that is inviting and comfortable for the entire family. The doctors and staff at Tennessee Pediatrics are the best. They always are so kind when my kids aren't feeling well. They have a way to make us feel welcome and we always leave feeling better. I enjoy bringing my child to our clinic because the office is brightly decorated with fun and exciting colors and pictures. The staff is very friendly and knowledgeable. The doctors seem to really care for my child's well-being. I love that the doctors take time with my children at their visit! We never feel rushed. The clinic is easily accessible from my home and clean. 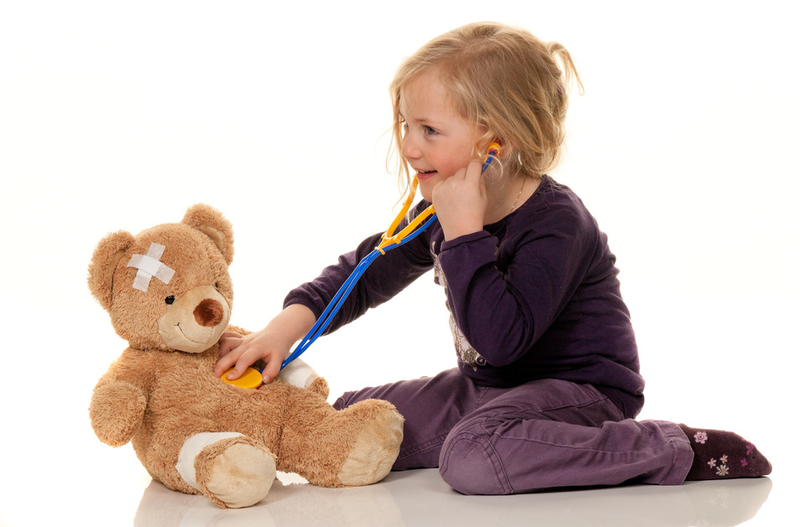 The doctors are helpful and make me feel knowledgeable about my child's symptoms and treatments. The staff takes great care of me and my children.